To give our lovely readers a head start we have composed a list of eco-friendly suppliers who take their impact on the environment to new heights. 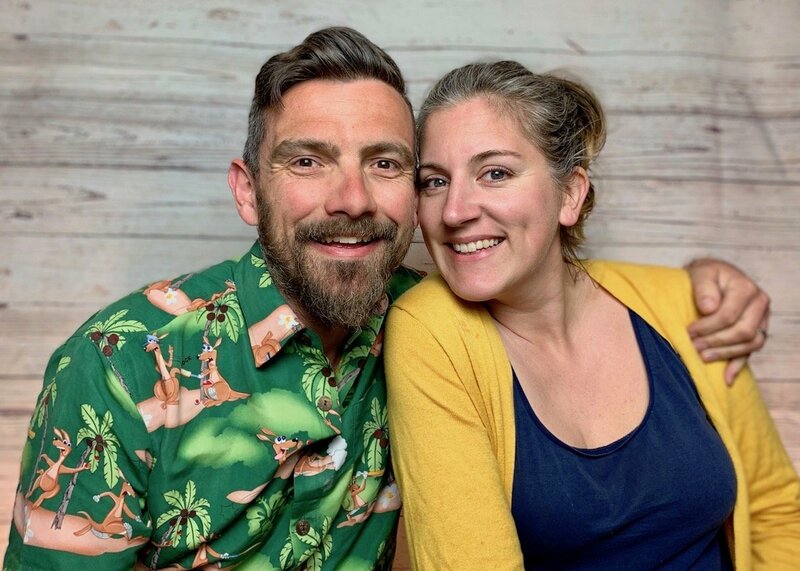 If you take the time to read their bio many have a wonderful personal story to share behind their business, and are passionate about the reason they chose a sustainable, eco-friendly route. 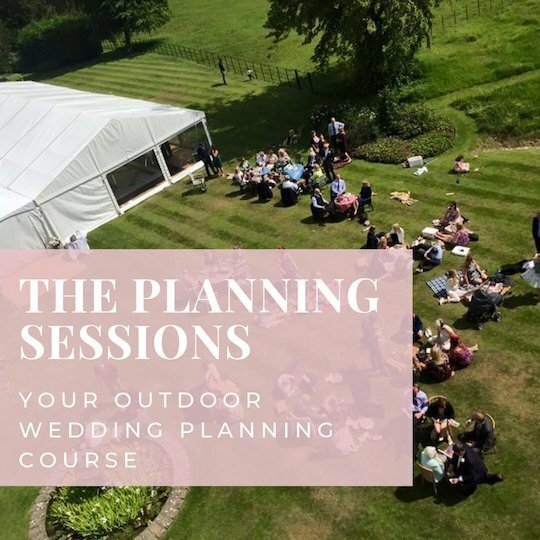 As creating an eco-wedding is by no means a short post, we have broken down the feature into more manageable parts, from the Important details (part 1) to the fundamentals (part 2). This week we are going to start with the all important details because its fun and creative, before we get into the nitty gritty of fundamentals such as the venue and loo’s etc. E-invites are on the rise and a great alternative to the paper version many of us have received through the post at some point in time, and ‘YES SAVE THE TREES!’ With variation and great designs now available online from companies such as Gilded Fern, you can still dazzle your guests with beautiful stationary. 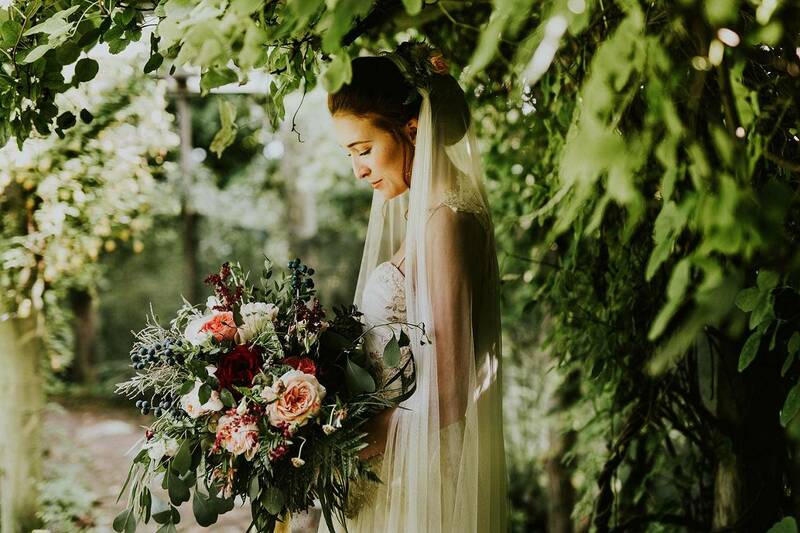 Gwenda from Gilded fern says “Our e-Stationery is the most eco-friendly and cost-effective way of notifying, inviting and thanking your wedding guests. 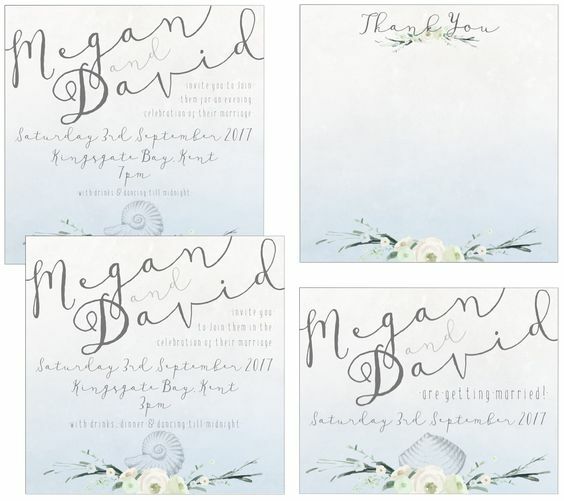 Each design is customisable with all the essential text, and the finalised image will be emailed to you as a .jpeg attachment for you to add quickly and conveniently into an email to your guests, or to print out yourself! Often you can then direct guests to your wedding website where guest can find additional details. 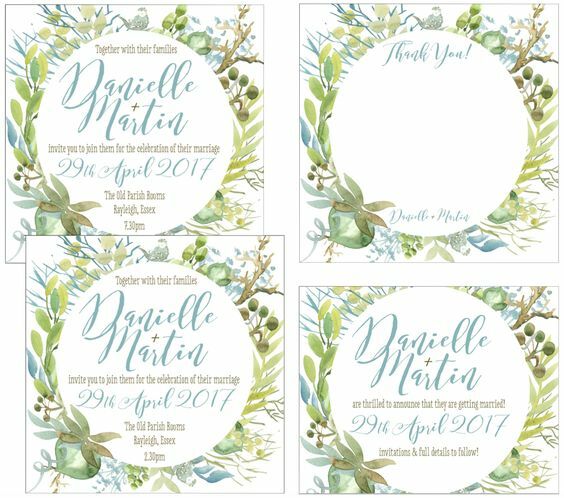 If you are going to opt for printed invites look for companies which offer recycled paper, and invites which do not have too much ribbon, glue, glitter attached (same for DIY) or it will make the invites difficult to recycle for your guests. 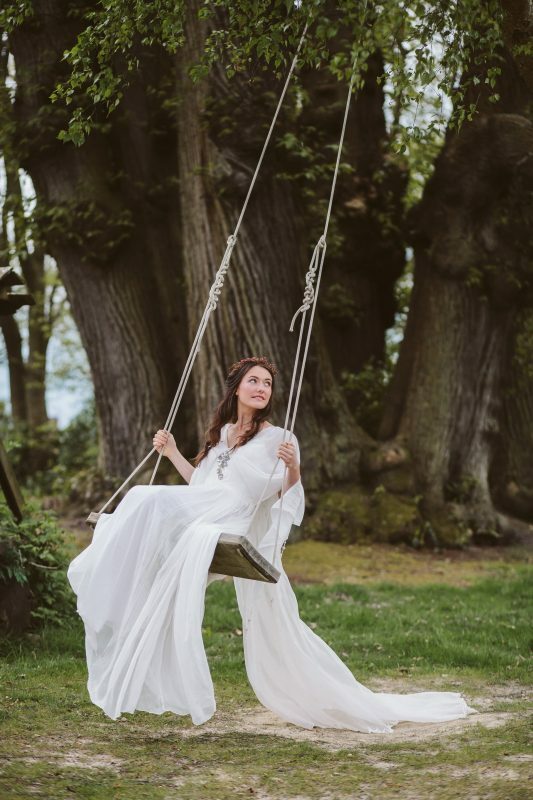 Your wedding dress is by far one of the most important items of clothing you will ever wear, but being eco-friendly does not necessarily mean you have to wear your mums wedding dress (although great option if you love it and can alter it!). 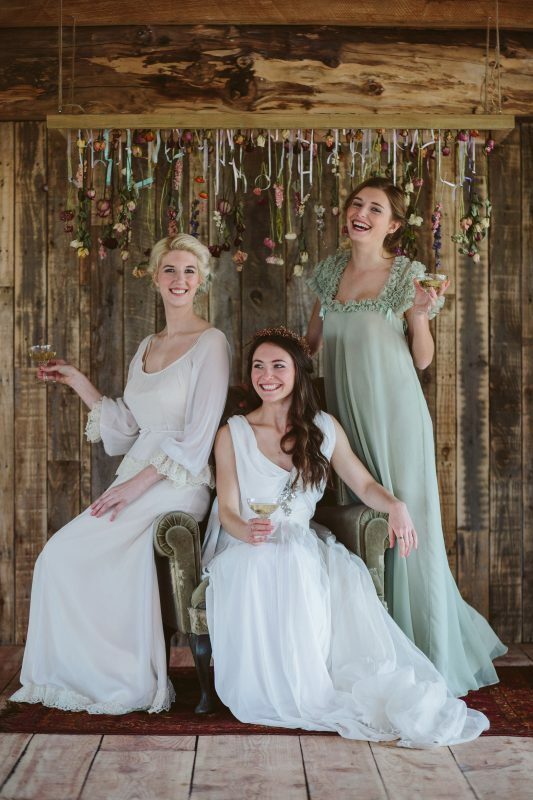 First start with vintage stores such as Real Green Dress, a fantastic alternative with over 200 real vintage gowns to browse, Organic tea or fair-trade coffee on offer when you vist, even mail order dress boxes and boutique carrier bags are reusable. 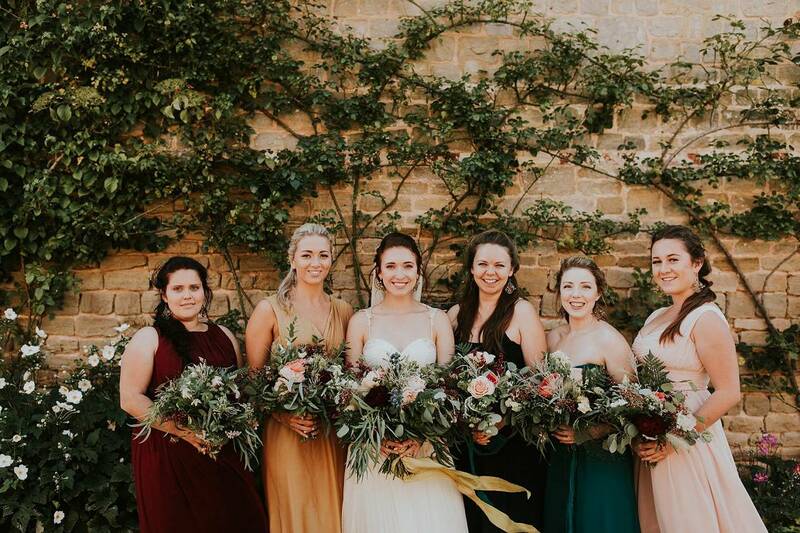 Lots to love with complete unique, lovingly restored and cleaned dresses that will have you looking every part the bride…Remember to keep your dress so you can hand it down one day too, you never know! 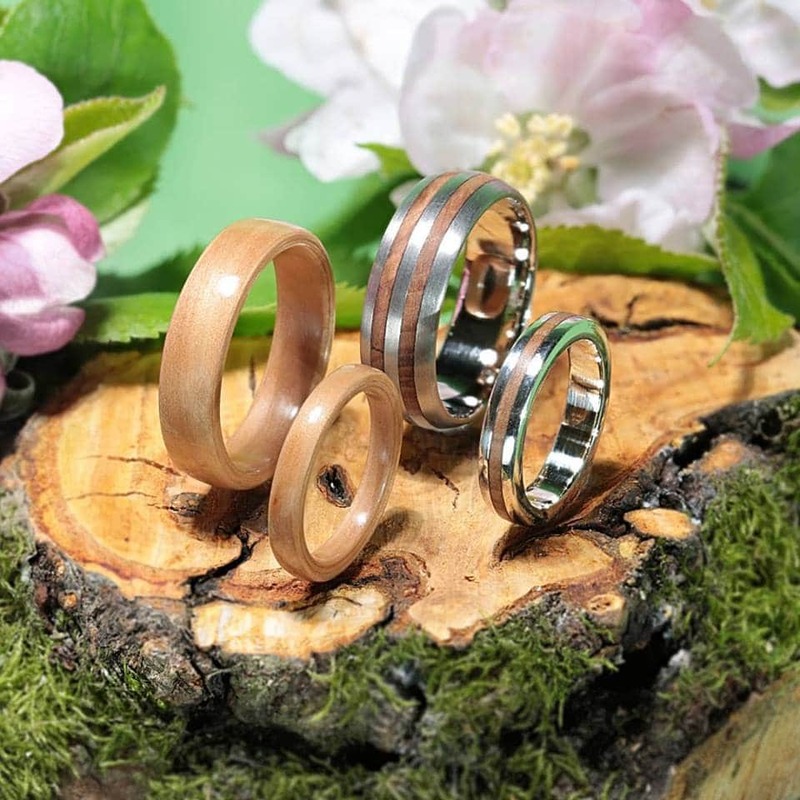 For the unconventional couple Eco Wood Rings are by far breaking the mould when it comes to the classic diamond ring or traditional wedding band. Like many great ideas which are first born out necessity or stepping outside of the box, these rings take you back to nature and the great outdoor. Crafted from recycled, salvaged or sustainably sourced materials they are the natural choice for the eco-conscious with bespoke services available to create something truly meaningful. 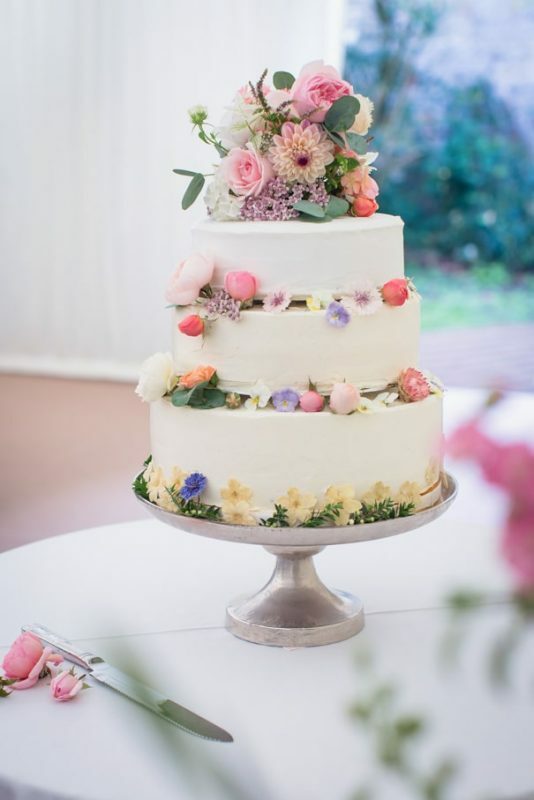 Just Wow…I bet these cakes taste delicious too! 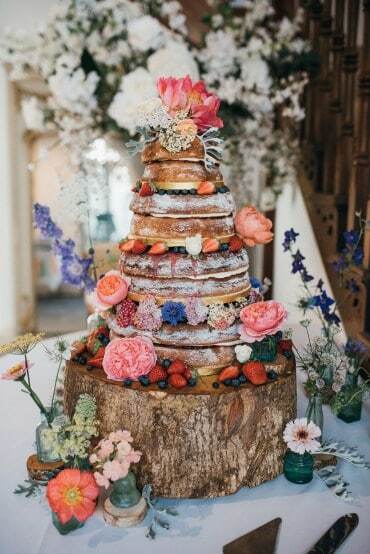 Queen bee cakes is a fantastic example of a business which uses locally sourced ingredients, fair trade/ organic flowers and fruits alongside their own honey and home grown additions like edible flowers. 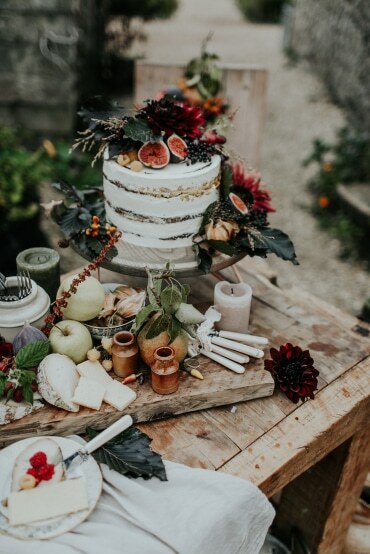 Everything you need from a sustainable wedding cake including options available for gluten-free, dairy-free, sugar-free, nut-free or vegan. If like me you are not too savvy in the kitchen a supplier like Queen bee cakes is a highly recommended option. 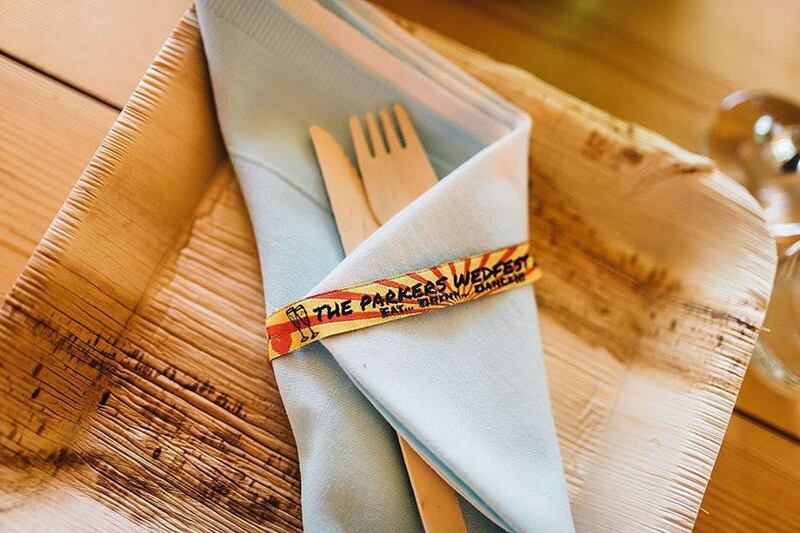 A question which is frequently asked on The Outside Bride facebook group is ‘where can I source eco-friendly cutlery and glasses’ and its a great question, as many outside brides want to mimimise non recyclable rubbish at their wedding. Paper and china are a no no so opt for materials like bamboo or palm leaf if possible. The Wholeleaf co. for example do not use any chemicals, resins, agents, glues or anything else just the leaf, the Wholeleaf and nothing but the leaf and some water when it comes to their product. 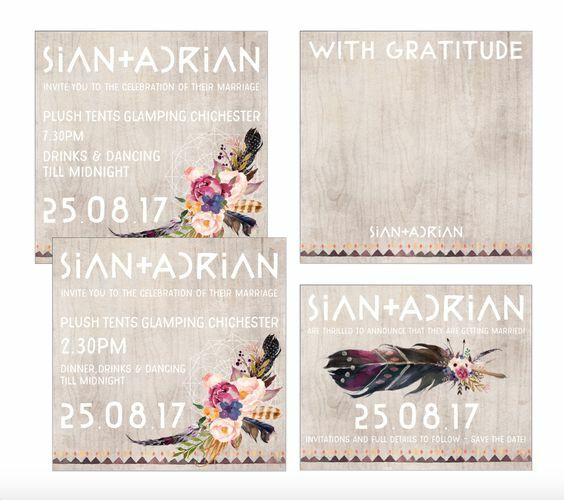 Very popular with outside weddings which have a rustic/ boho aesthetic as a eco-friendly option which look great. If you can, shopping locally or within the UK will always be a better option in regards to your carbon foot print, if you choose a florist instead of a supermarket you will be supporting professional local businesses too. Many of the supermarket flowers that we buy in the UK come from farms in Kenya where they’re grown in hydroponic polytunnels and watered three times a day before being cut. The DIY budget flowers run on the morning of your wedding, is not actually very eco-friendly. Short of growing flowers yourself we would definitely recommend a company such as Botanika, who works with the seasons. 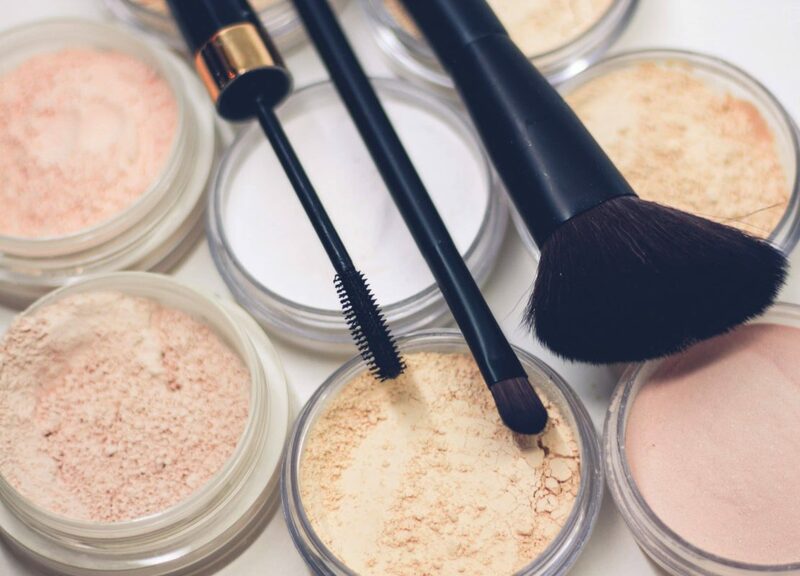 The word ‘chemical’ is not a positive word, and definitely not one which you would want to be putting all over your face if you could avoid it, which is why most respectable make up artists will have eco-friendly, cruelty free make up available on request (or they should have). Like food, people want to know where products are from, and how they came to be where they are, more than ever before. Natural seems to be the way forward in product and in style, and If you are not sure just ask! However if it is an ethical choice you can opt for a make up artist such as Tanya Westley who only uses products aligned with her values and lifestyle. There are a a few ways in which you can do this depending on whether you are opting for DIY or a supplier. If you are going down the DIY route try your best to up-cycle, recycle and purchase from second hand furniture/ odds & ends stores where possible, you will most likely pick up a bargain along with some rustic charm if you’re lucky. Should you choose a prop hire company, try and book local to your wedding so as to keep the travelling for the supplier to a minimum and ask where they source their props from. 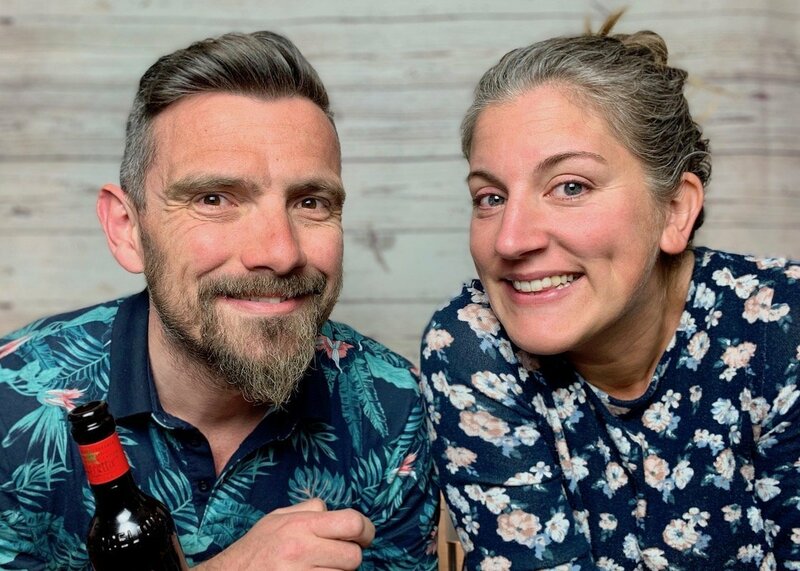 Bespoke Green Oak create and source many of their wedding props themselves, often hand made and crafted in house. A big thank you to all the suppliers & photographers who let me share their wonderful businesses in this feature, you truly are an inspiration. 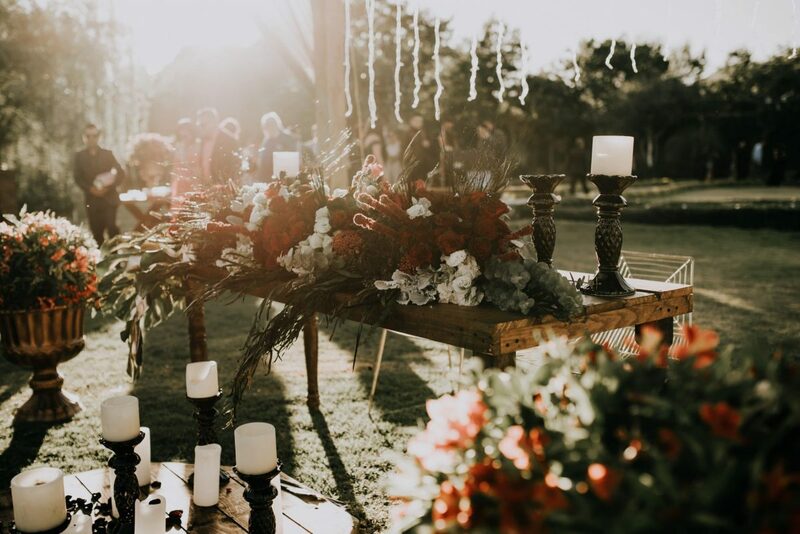 To find out more about the fundamentals of eco- weddings, stay with us until next week where we will be exploring the big decisions such eco- friendly venues and catering. 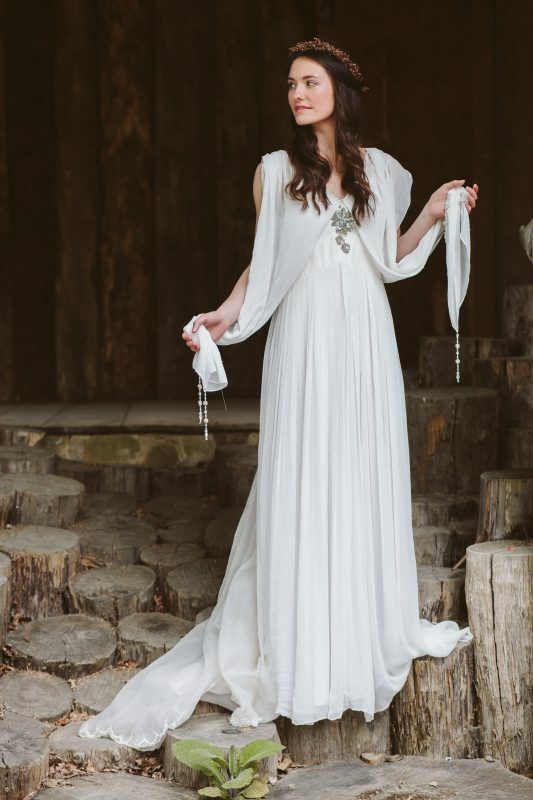 Are you looking for an awesome supplier for your big day? Why don’t you check out The Outside Bride directory. 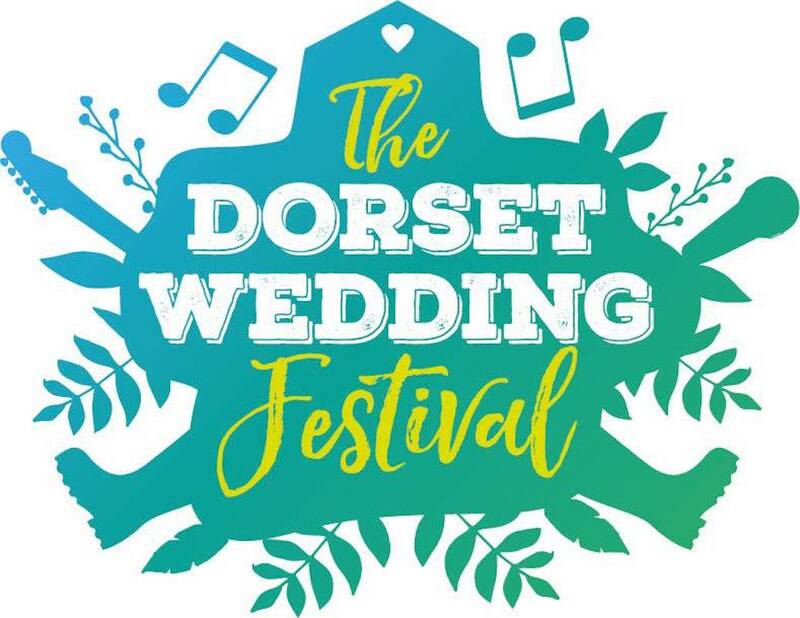 There are lots of fabulous suppliers over there just waiting to help you!